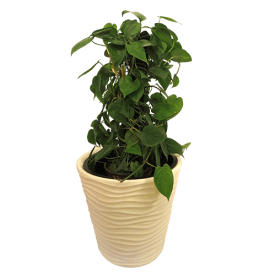 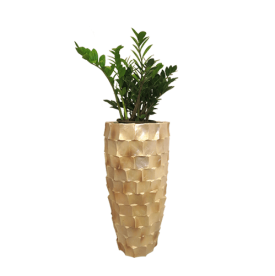 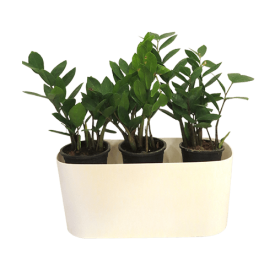 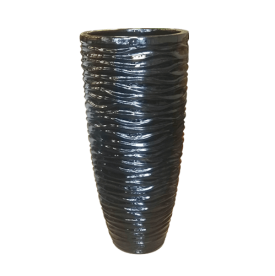 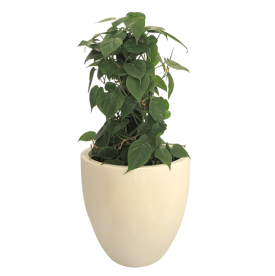 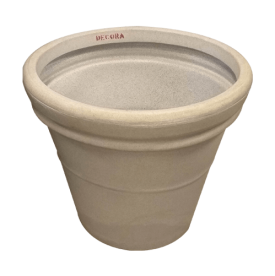 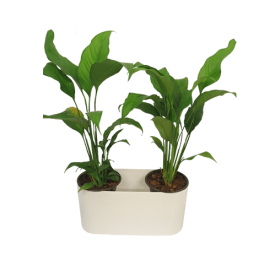 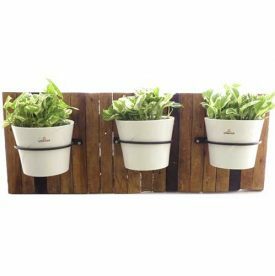 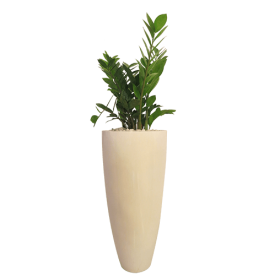 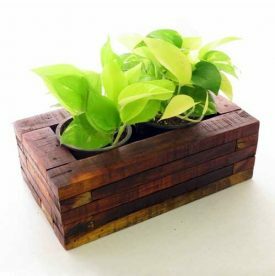 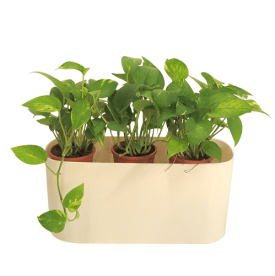 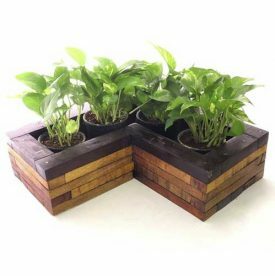 This pot is made of using plastic and Agricom Indoor Gardens is one of the best suppliers of Siena Plant Pots in Kochi, Kerala. 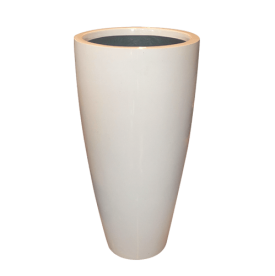 This SIENA 25 WHITE is highly durable because they are constructed of the best materials, made to last and to maintain their beauty for years to come. 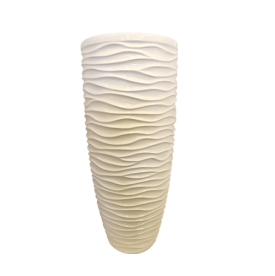 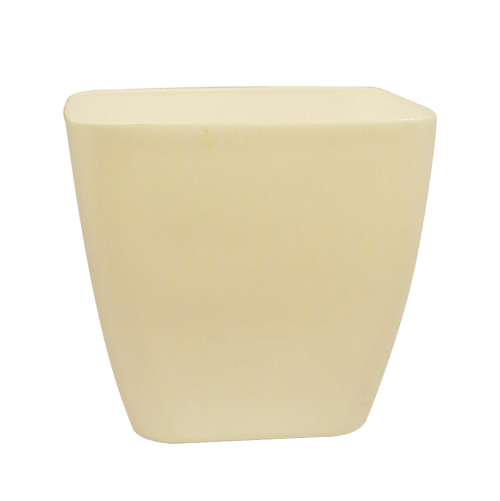 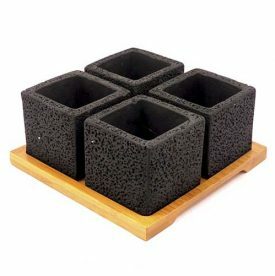 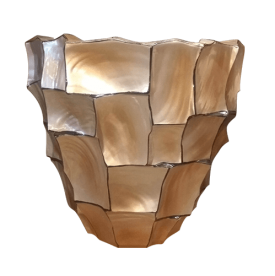 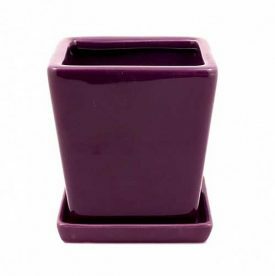 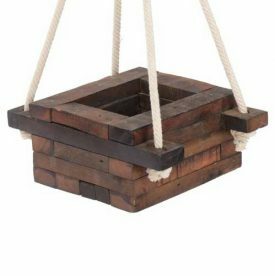 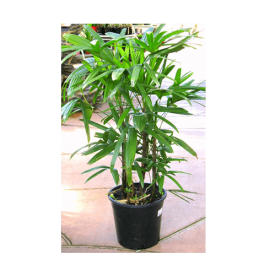 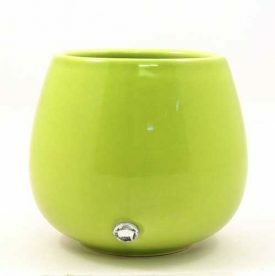 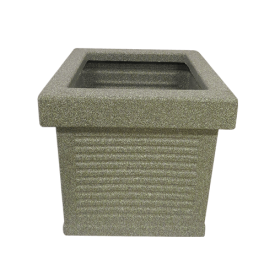 This pot is suitable for both indoor and outdoor gardens.